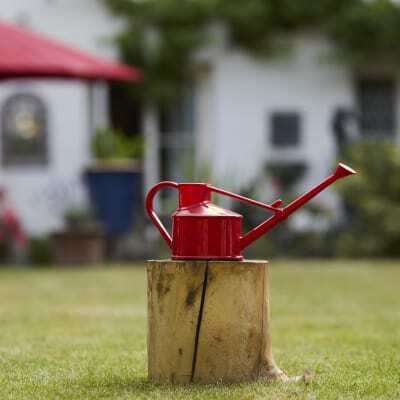 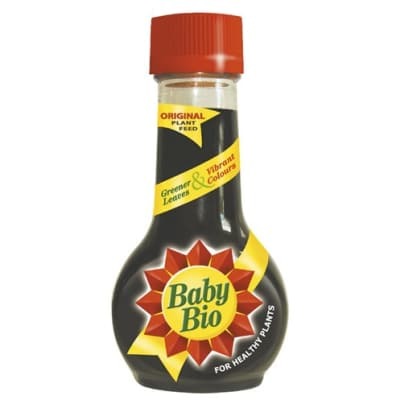 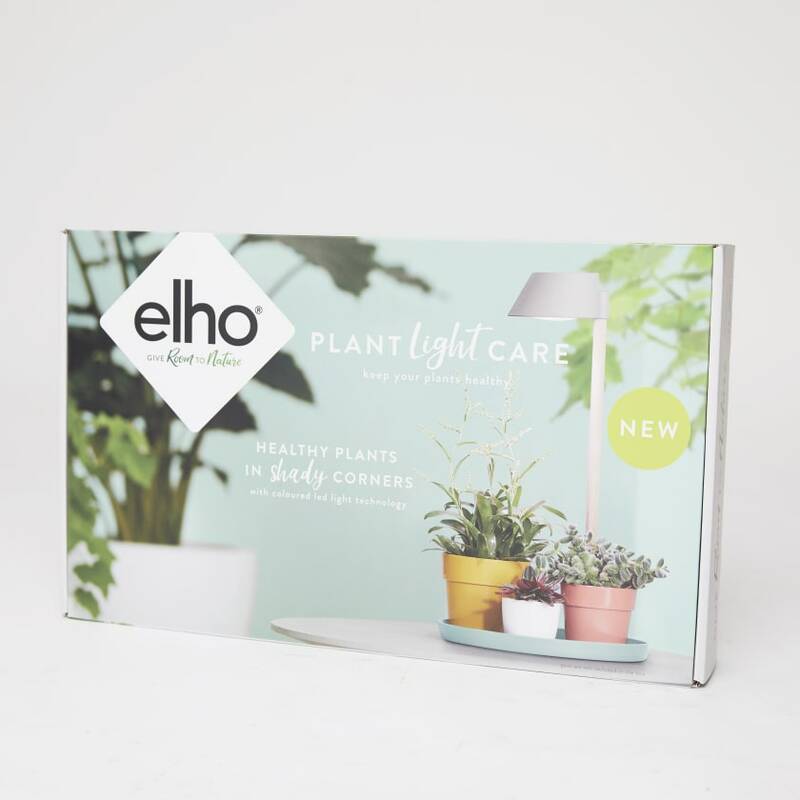 The perfect pal for sun-deprived plants - letting you populate even the darkest of corners with some leafy friends. 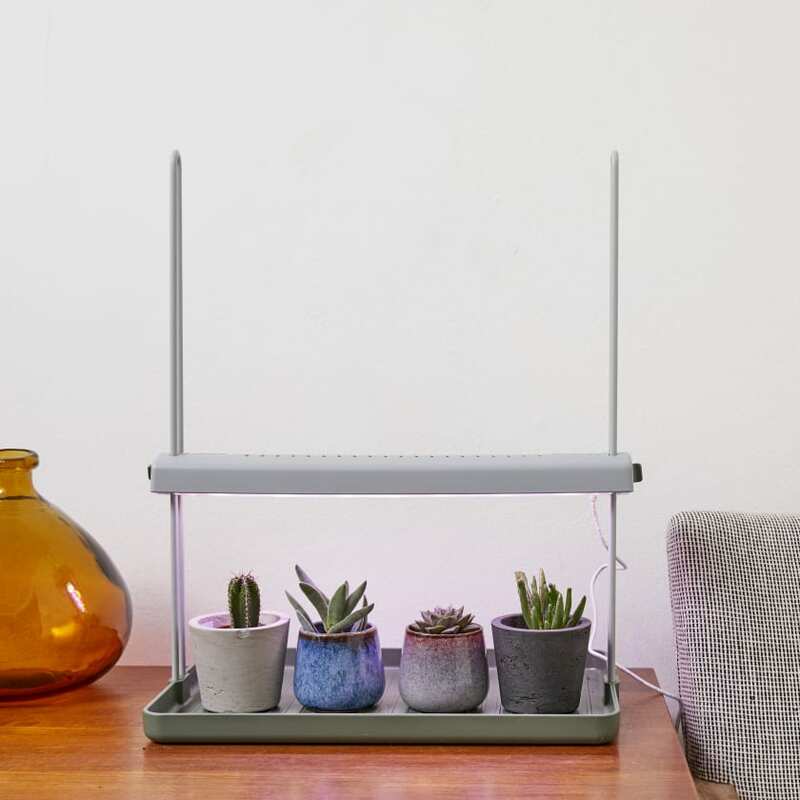 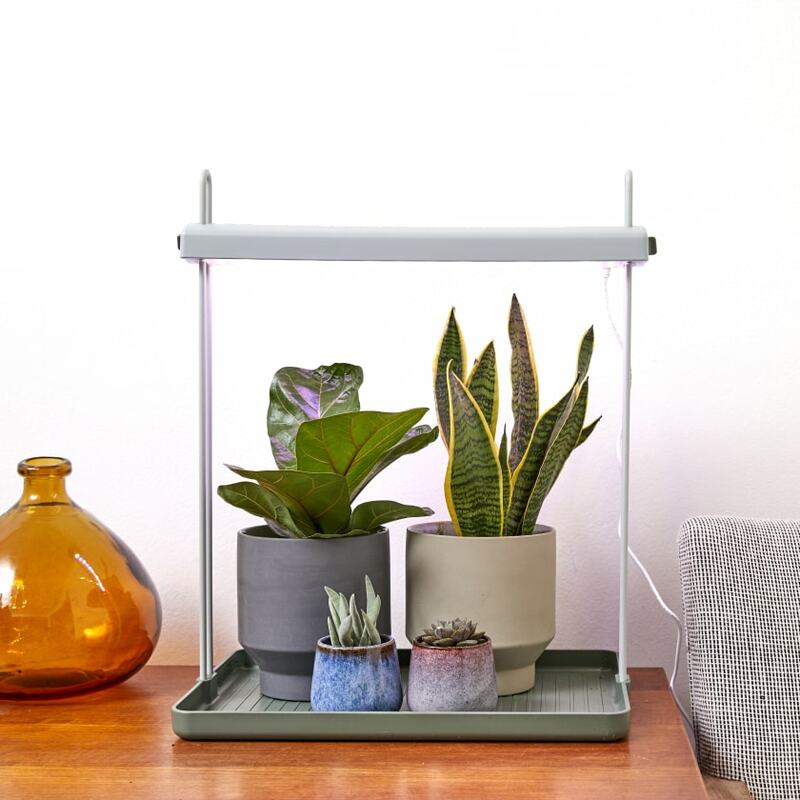 Designed with a coloured light, these special plant lights will keep your plants healthy and thriving. 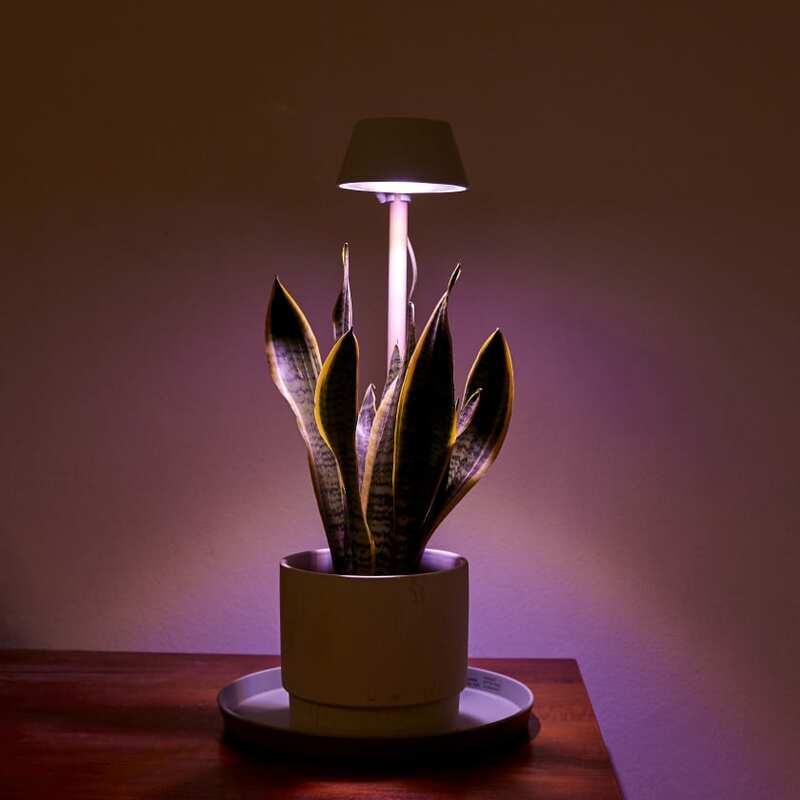 The light is made of selected and thoroughly researched frequencies to best serve the needs of your green friends. 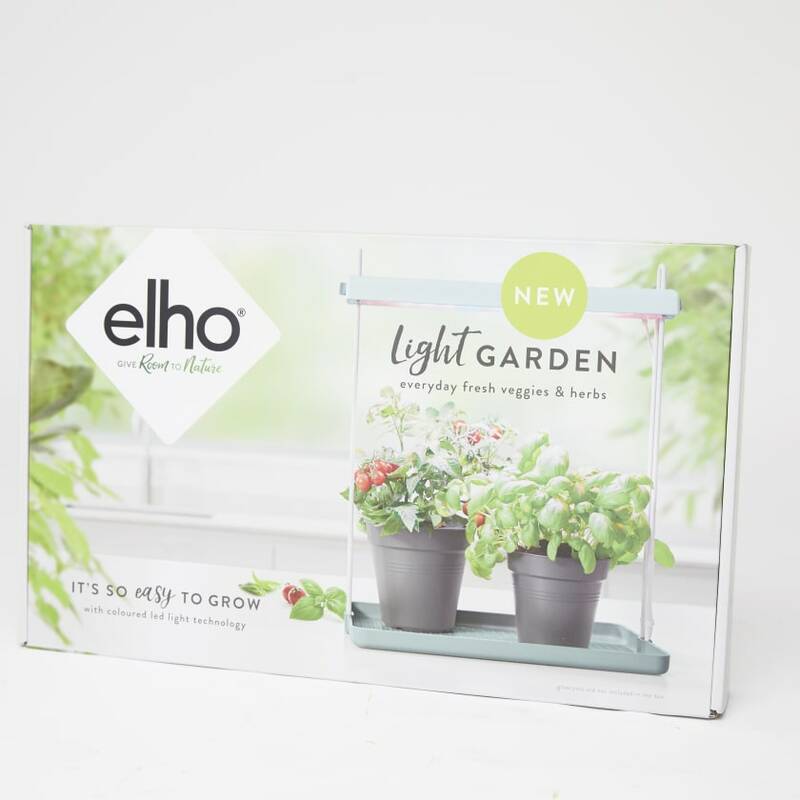 The light is made of highly efficient LED and consumes no more than 10W. 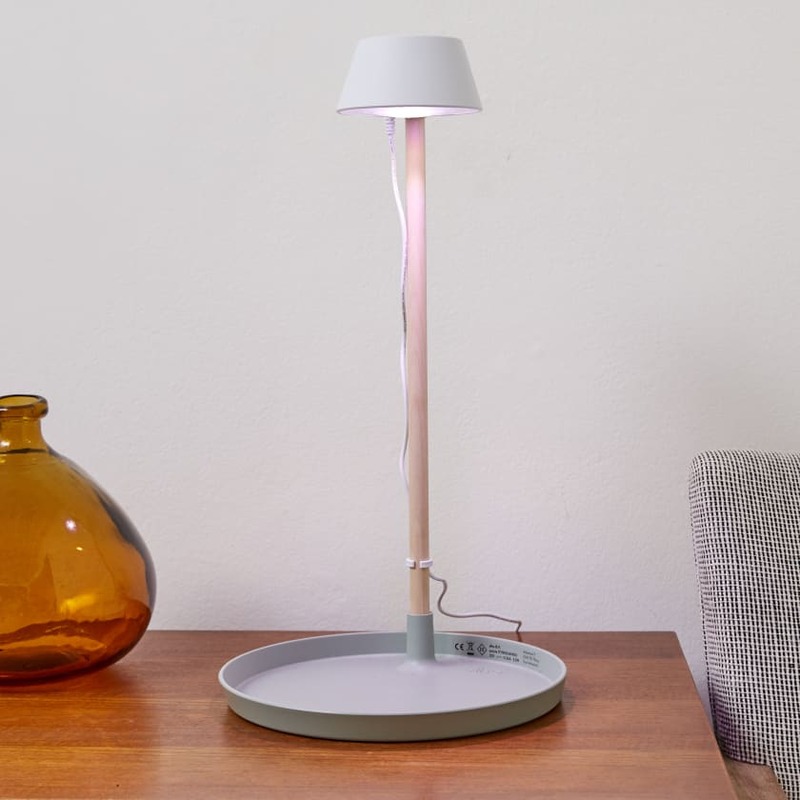 Comes with a wooden lamp stand, subtle cord and easy assembly. 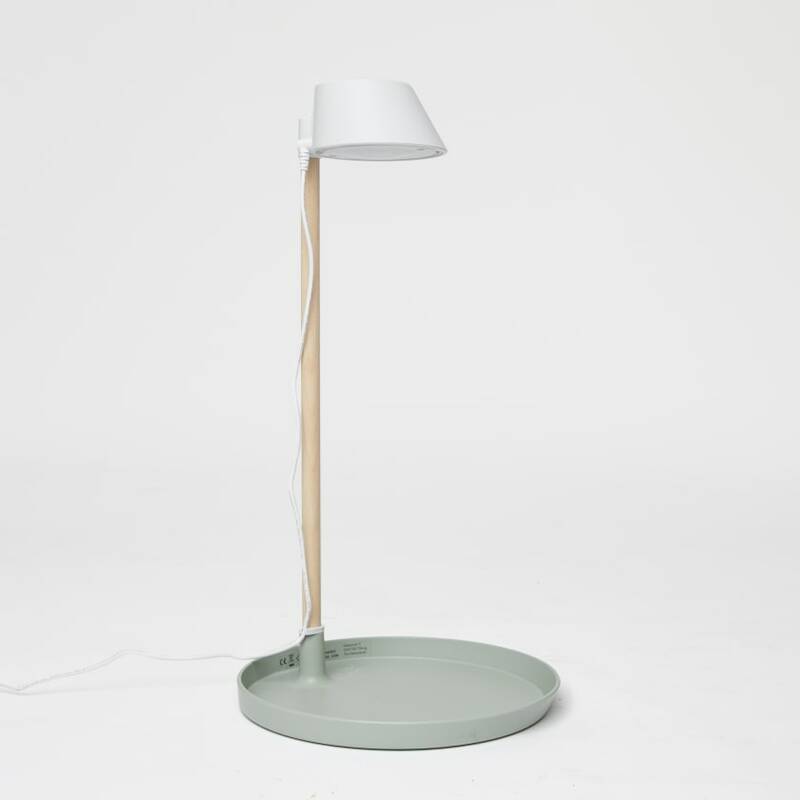 The base has a diameter of 25cm and the height measures 47cm. 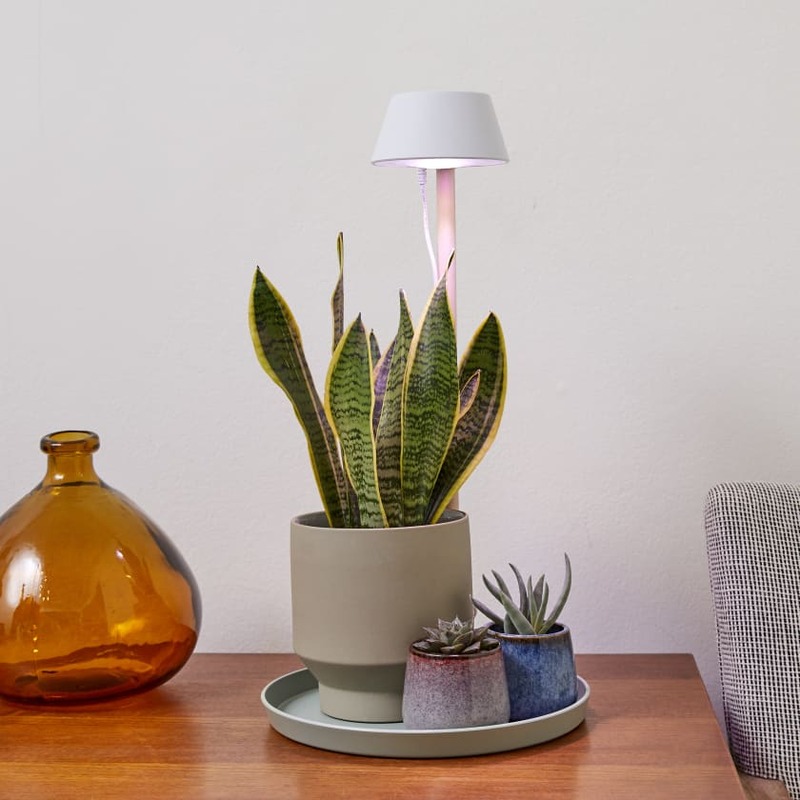 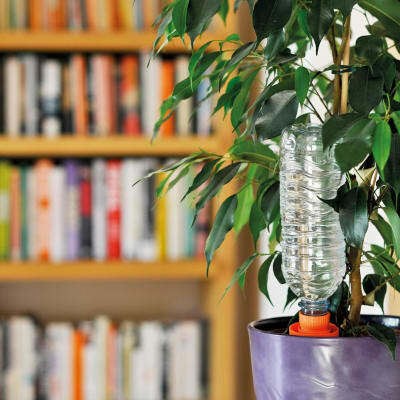 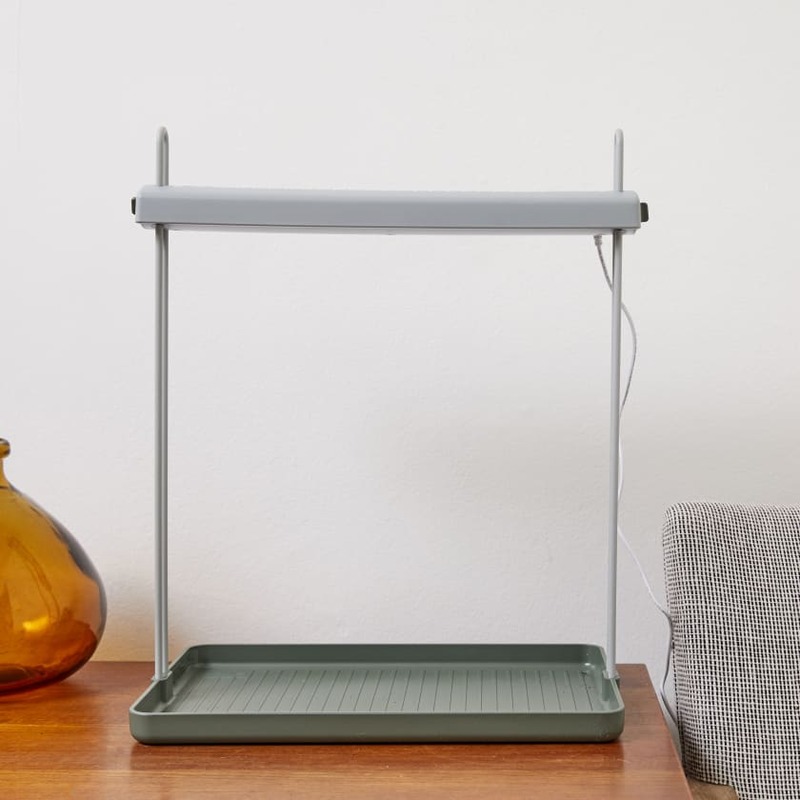 The light garden has a built-in timer which makes sure your house plants or herbs will get a healthy dose of sunlight for 12, 15 or 18 hours a day. 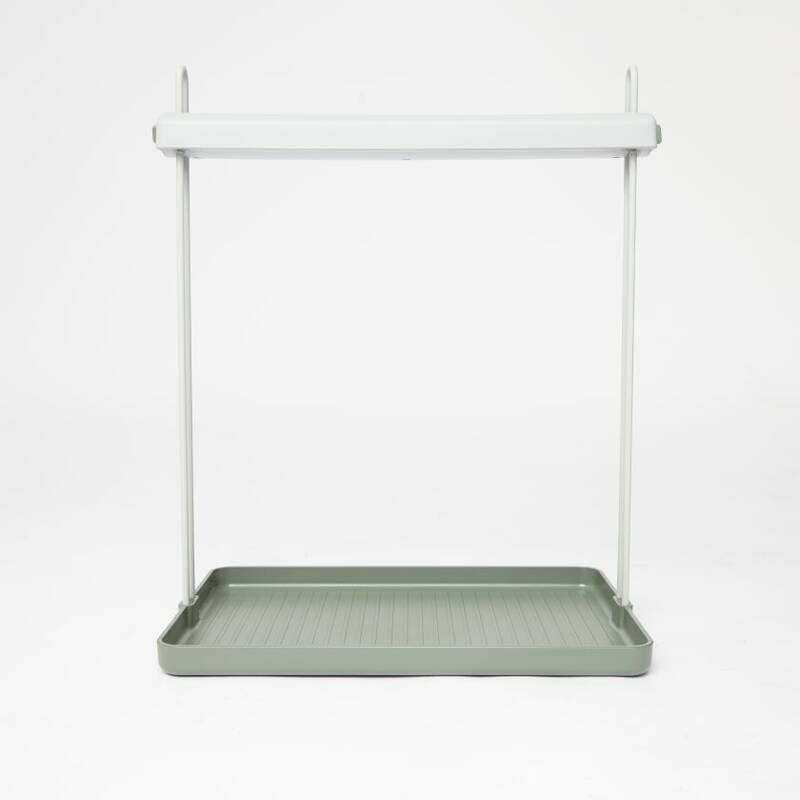 The base measures 26 x 39cm and the height measures 48cm.